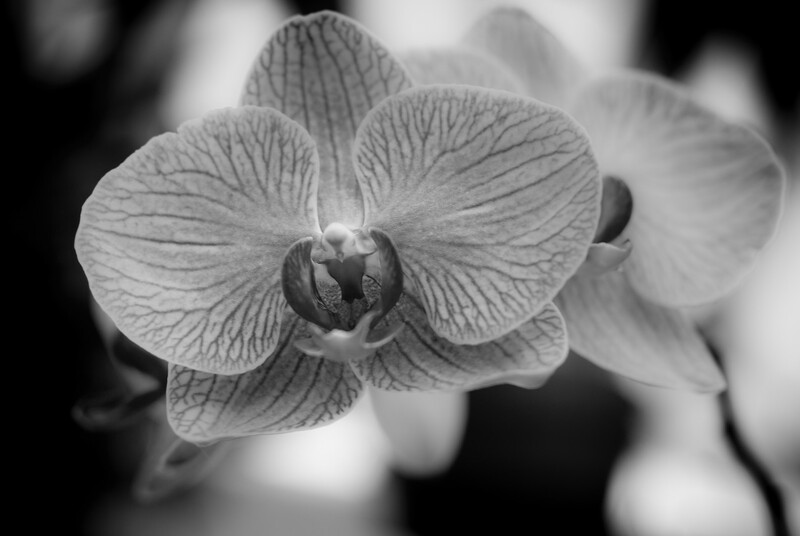 Orchids are one of my favorite flowering plants. They are so unique, so diverse. One of our early trips together, Pamela and I went to Tulsa, OK and visited the Philbrook Museum. If you haven’t been, it’s another of those treats in the mid-west. Anytime you blend the 20’s with Italian Style villa’s and sprinkle a ton of art and nature on top, you will find me having a brilliant time. This orchid was found in bloom inside the greenhouse on the grounds. Posted in Black and White, HDR Photography, Oklahoma, Travel, Tulsa, USA and tagged museum, North America, Okalhoma, Tulsa, United States, USA by Bri Duncan.